What Popular Video Game Was Called “Big Pineapple” In Order To Dodge Chinese Censorship? Which Of These Is Considered The Most Destructive Invasive Species In The United States? 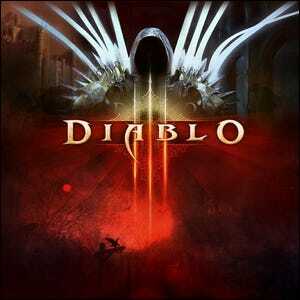 In the Spring of 2012, Blizzard launched their much-awaited installment in the Diablo series, Diablo III, to global audiences. Unfortunately, heavy censorship policies left Chinese fans out in the cold—games entering China need approval from the Ministry of Culture. Approval from the Ministry can take anywhere from months to years and, for fans who had been waiting for the next Diablo installment since 2001 (the Lord of Destruction expansion pack), the wait was unbearable. As a result, licenses for Diablo III started popping up on Chinese gaming sites listed as “Big Pineapple 3”. While that seems like some sort of absurd code word to non-native speakers, those familiar with Mandarin Chinese will immediately see the mechanism at work. The words “Big Pineapple”, when spoken aloud in Mandarin, “Da-Bo-Luo”, sound very similar to the English pronunciation of the game’s title. There’s no word on whether or not the Ministry of Culture got around to investigating the gaming community’s sudden obsession with fruit-based games.